Home » Products » How to rank on the first page of Google in 2017. How to rank on the first page of Google in 2017. Do you want your website to rank at the top of Google without spending hundreds or even thousands of dollars on SEO specialists or agencies? 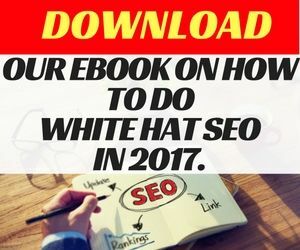 This ebook provides expert insight into the white hat SEO approach that will get your website ranking at the top of Google. Do you want your website to rank at the top of Google without spending hundreds or even thousands of dollars on SEO specialists or agencies? This ebook provides expert insight into the white hat SEO approach that will get your website ranking at the top of Google. In this ebook, we cover details across technical SEO, content optimisation, link building and niche market identification so you can maximise the chances of your website ranking on Google and across the other search engines. 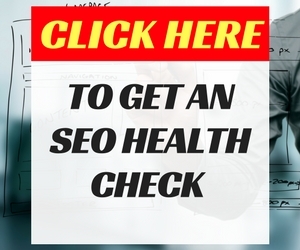 Don’t fall into guesswork when it comes to doing SEO. The white hat SEO methods that are presented in this ebook have been tested successfully by the experts endorsing them. 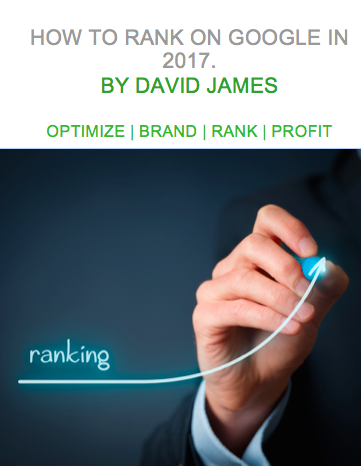 The author David James wanted to offer people an inexpensive DIY SEO option that people can use to train their internal teams or staff, or even conduct SEO themselves. Learn to understand exactly what is needed for a successful SEO campaign. One of the things SEOs face is managing the expectations of people within the business. The stakeholders know that SEO is important, but they often need to be educated to understand how the process works, what is involved and how long it will take for them to see a return on their SEO investment. 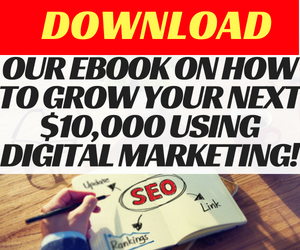 This ebook breaks it down simply so that business owners can understand and work with an SEO strategy that will get them the results that they want.